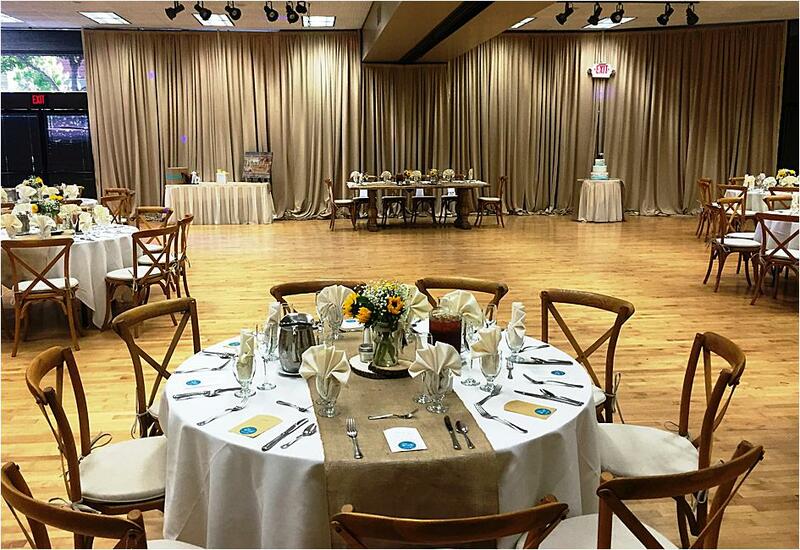 The Centre is a beautiful banquet and event space located in Lakewood that provides a variety of amenities and spaces to ensure your wedding day is nothing short of perfect. 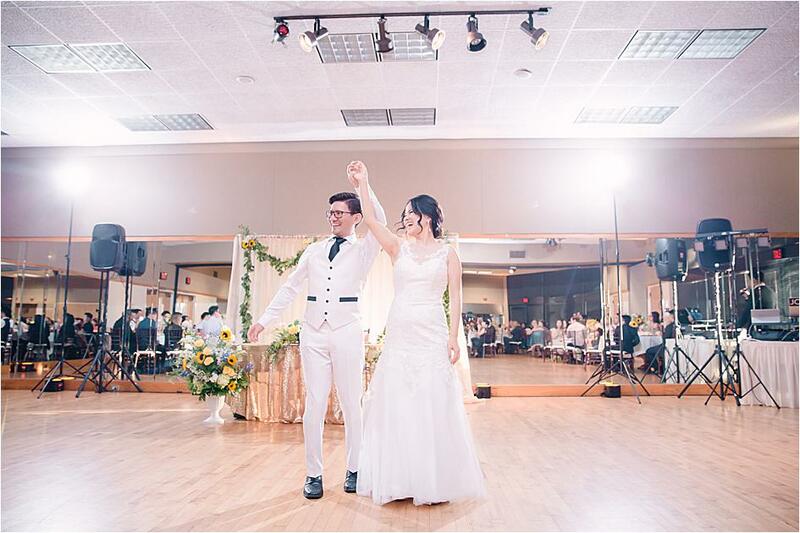 15,000 square feet of dining, ballroom and event space is yours for your wedding day, including the intimate Maple Room and Patio, the spacious Weingart Ballroom and Monte Verde park, a beautiful private outdoor ceremony site. 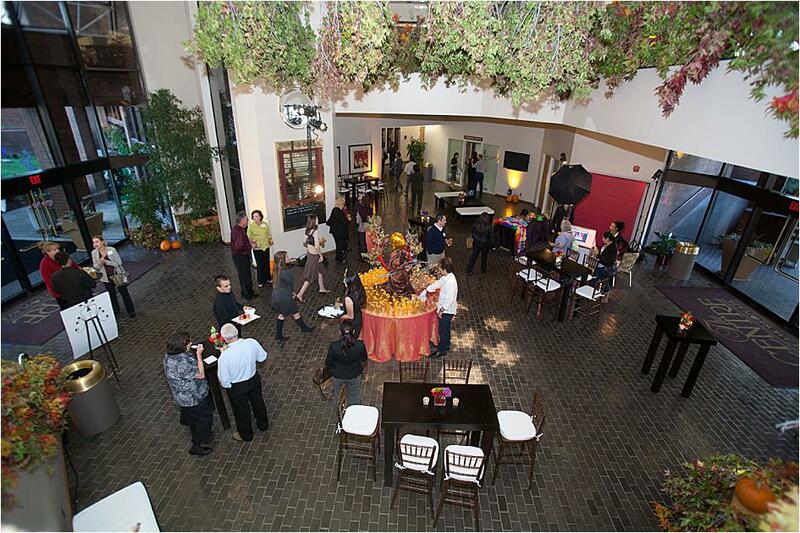 The Centre offers state of the art audio and visual equipment in addition to incredible cuisine by TGIS Catering, one of SoCal’s best wedding catering companies. Choose from numerous packages and menu options to create your desired dining experience and rest assured that the amazing staff will take care of each and every detail, from the food to even the event planning. 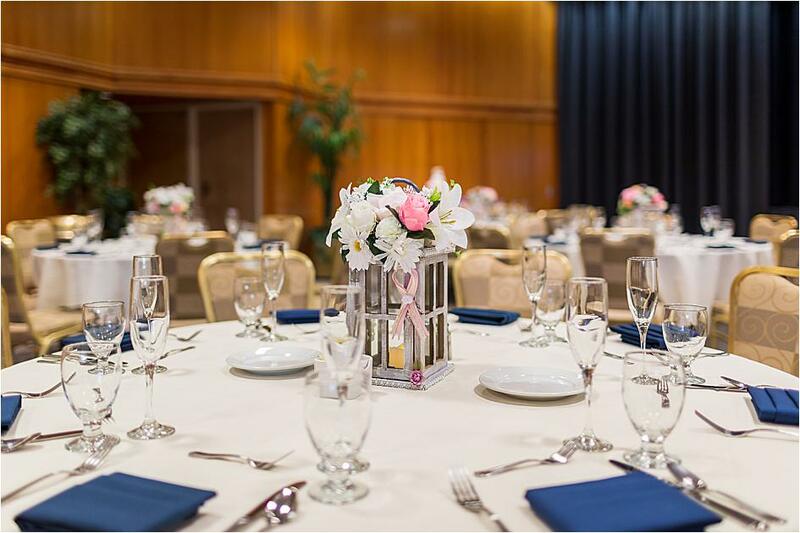 The Weingart Ballroom is The Centre's largest event space, with both sections of the ballroom totaling 6,555 square feet and able to accommodate 900 guests. 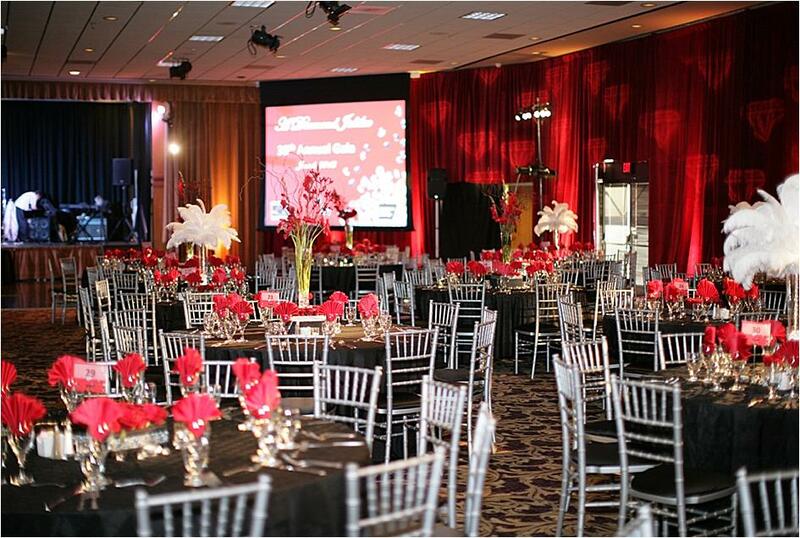 This spacious setting features oak walls and tall ceilings, and the ballroom's private wrap around patio provides a unique space for event design. 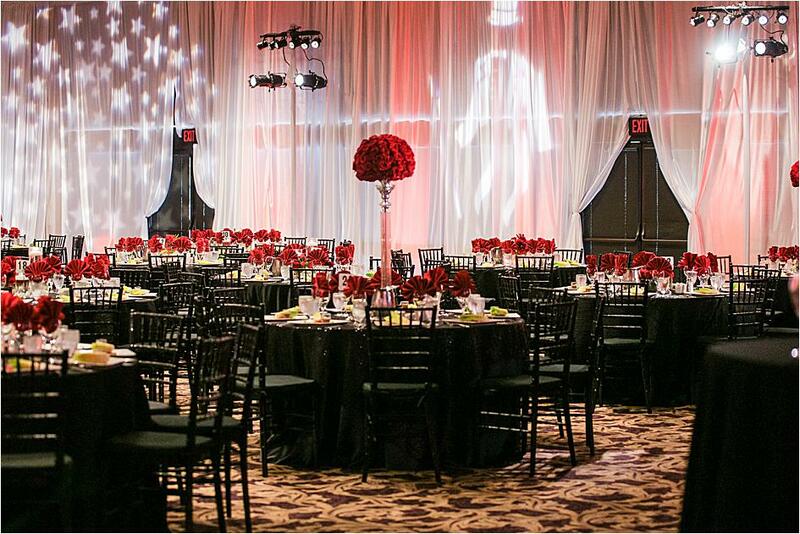 A theater-style projection system and large stage provides a blank slate for couples to design their dream day. Intimate and gorgeous, the Maple Room features floor to ceiling windows and an attached private patio. The space can accommodate up to 250 guests with theater style seating, and is conveniently located on the first floor of the building. Stunning wood accents and a built-in sound system make this venue perfect for every event. Monte Verde shines as one of The Centre's most beautiful venues. 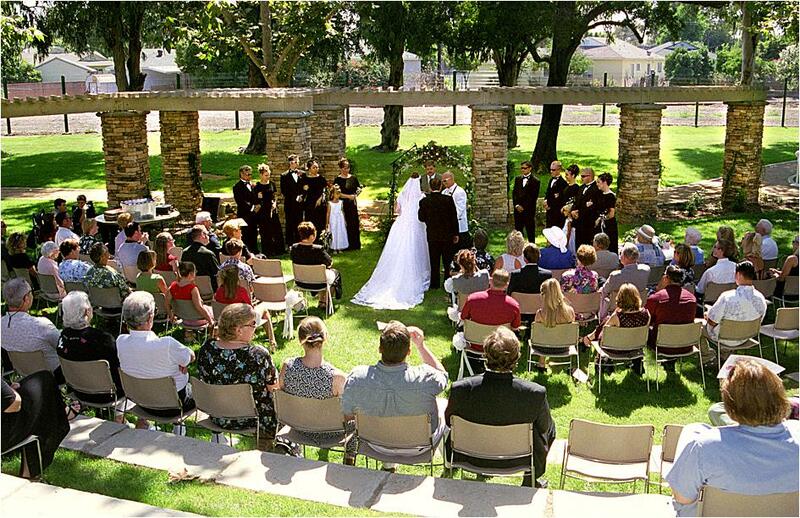 The private park showcases a nature trail and onsite amphitheater, perfect for a gorgeous outdoor wedding affair. 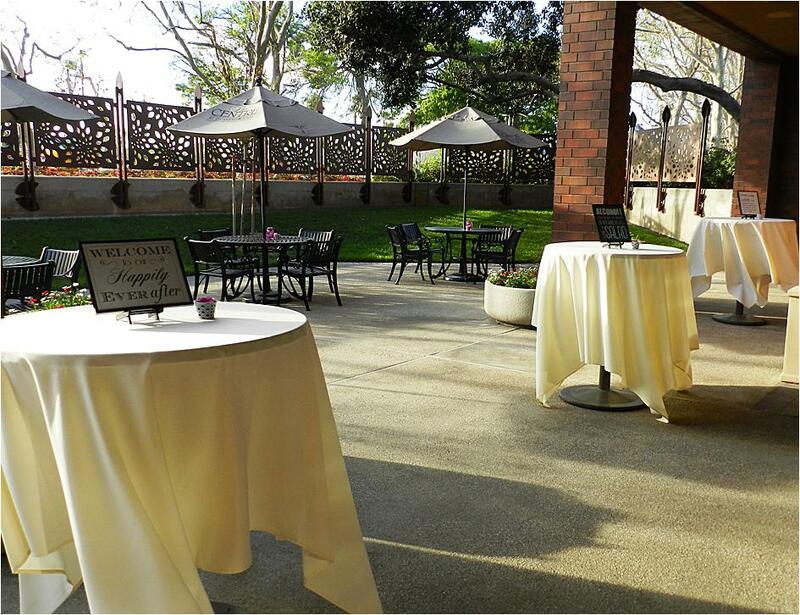 Host up to 170 guests at the lovely Monte Verde Park for your Lakewood celebration. Enjoy premier catering from TGIS Catering during your wedding at The Centre. 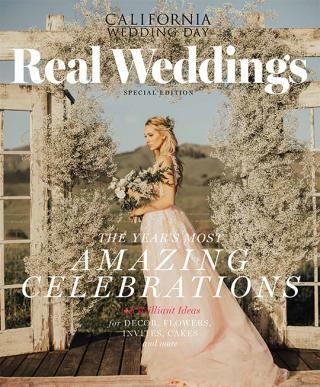 TGIS has been one of SoCal's most popular catering companies for nearly 30 years and offers a variety of menus and packages. Impeccable creativity and presentation are ensured, and TGIS strives to cater to each and every individual couple.